Stevie Wonder, Beach Boys, Sergio Franchi, Bob Rivers, Elton john and more. Part one of the BillElderRadio Christmas Extravaganza! No elves were harmed in the making of this broadcast. Love this one Bill. I never know what you are going to play. It is always a surprise. I wish regular radio was like this. Thanks for doing these, Bill. This is why the internet was created. 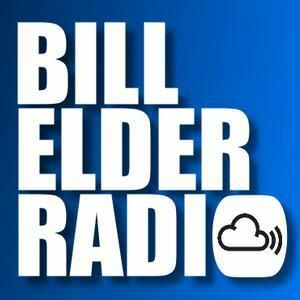 I would otherwise never have had the joy of listening to Bill Elder Radio. Another great show.